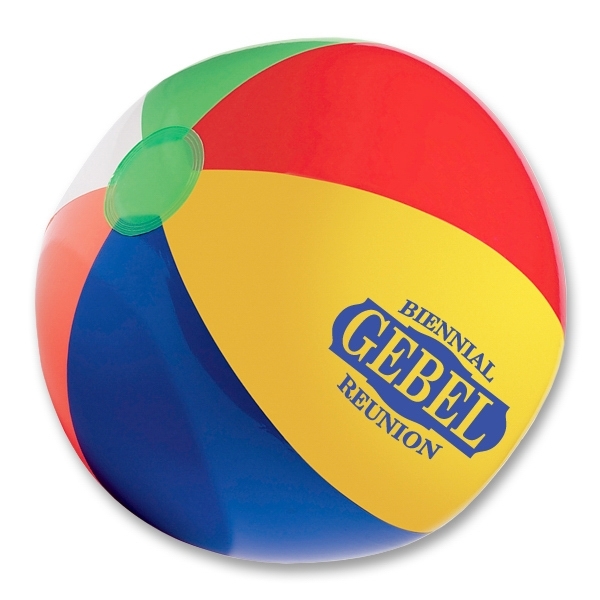 Have a blast at the beach with this fun favor! 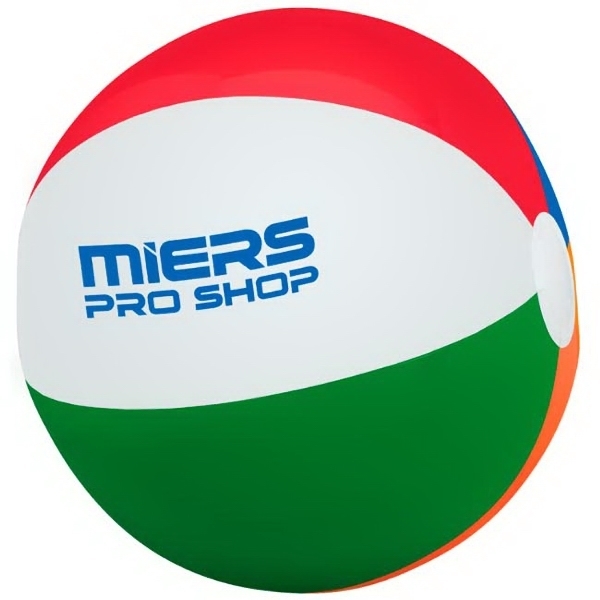 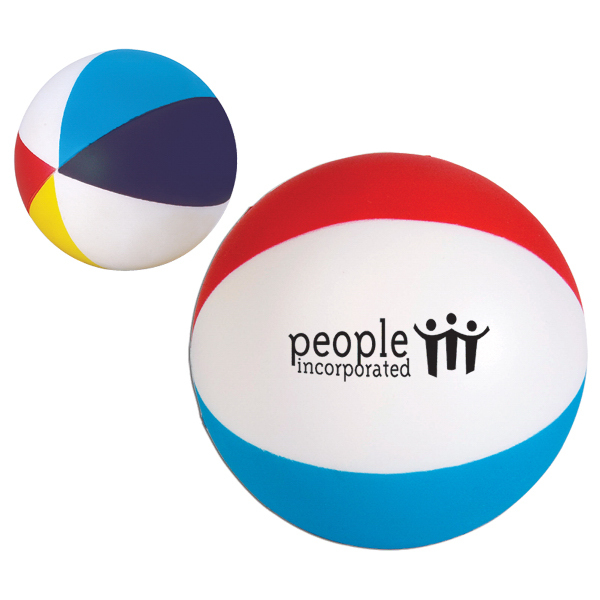 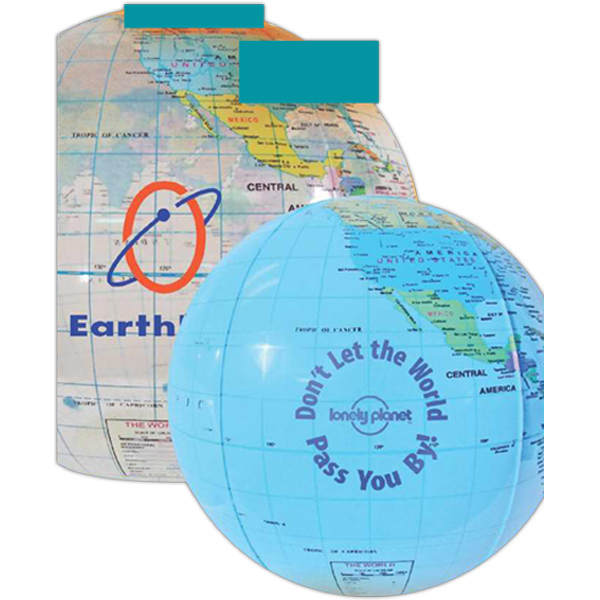 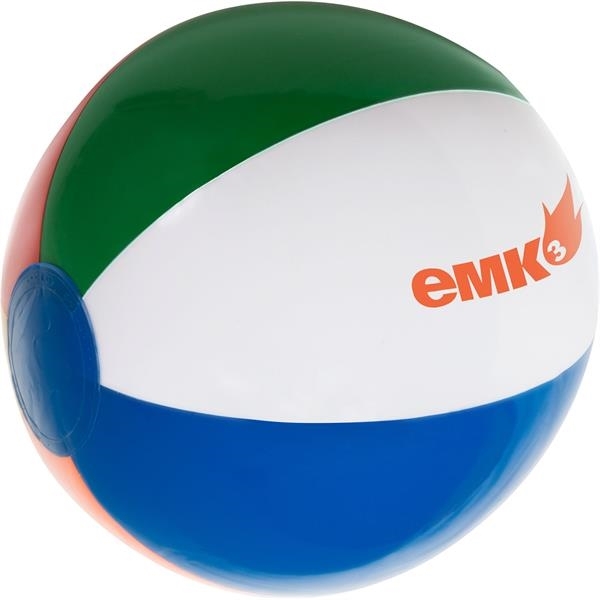 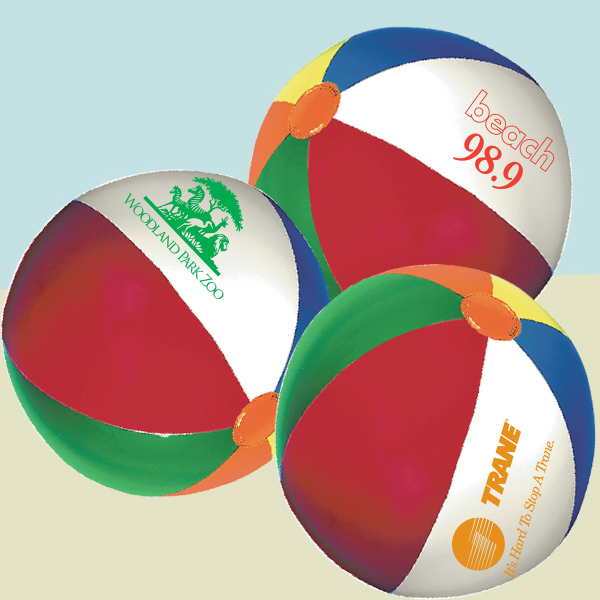 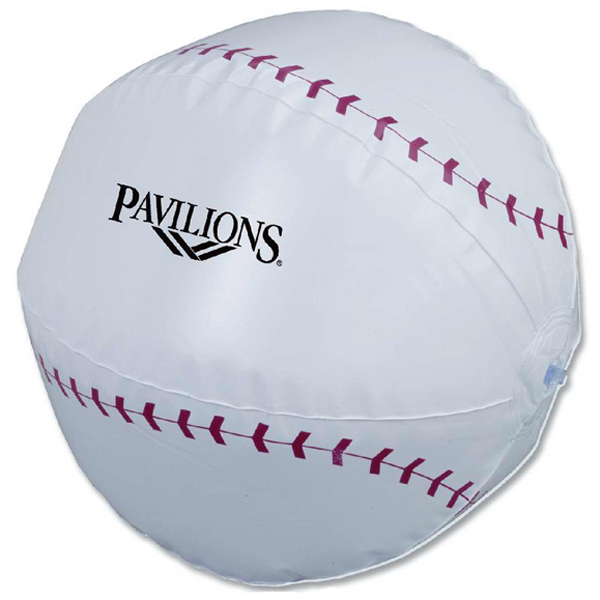 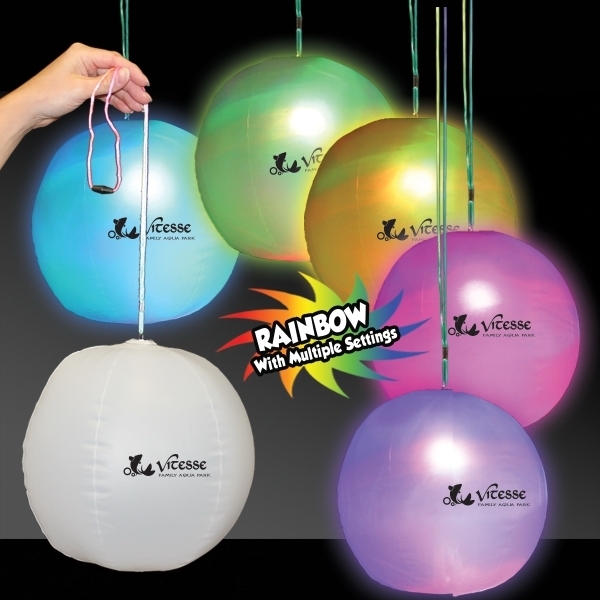 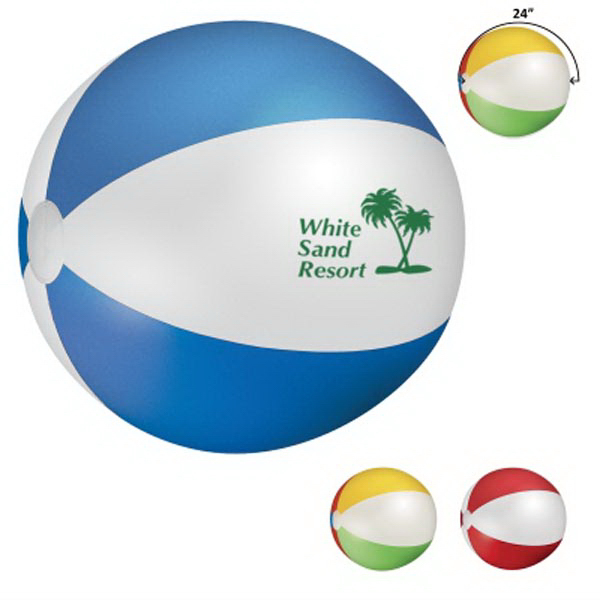 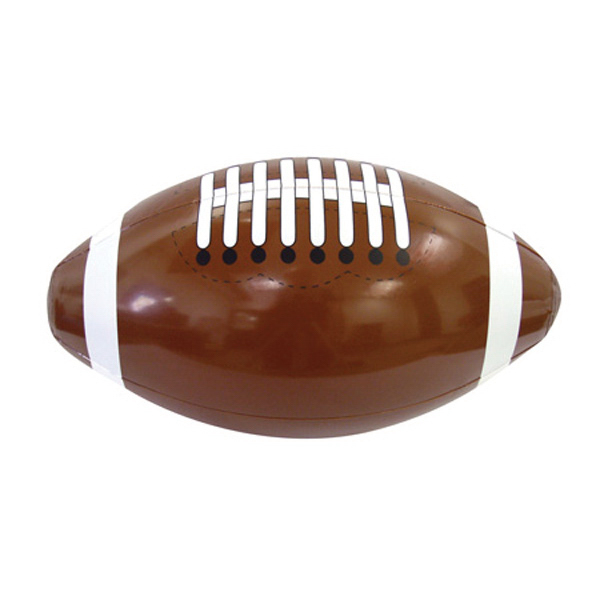 This beach ball comes in several different sizes and color options to choose from. 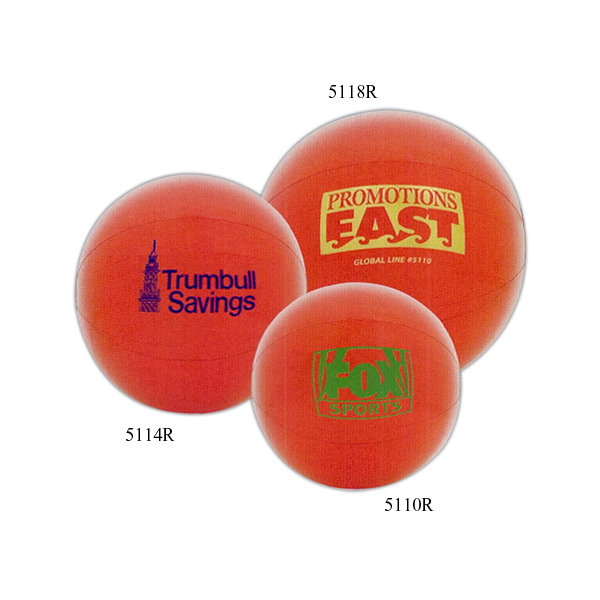 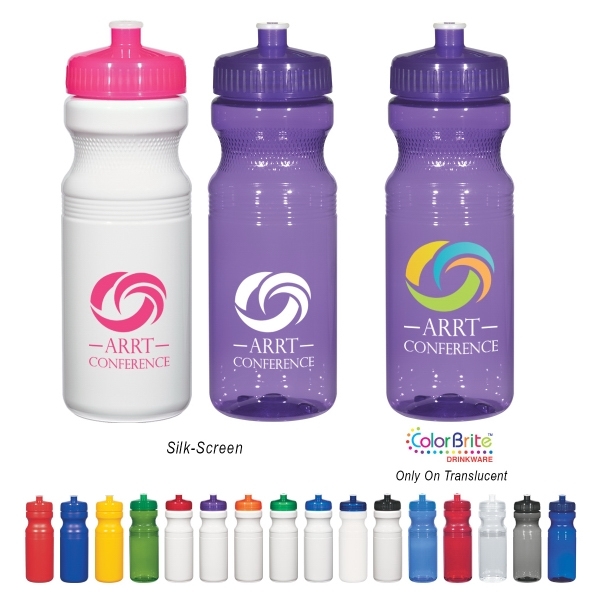 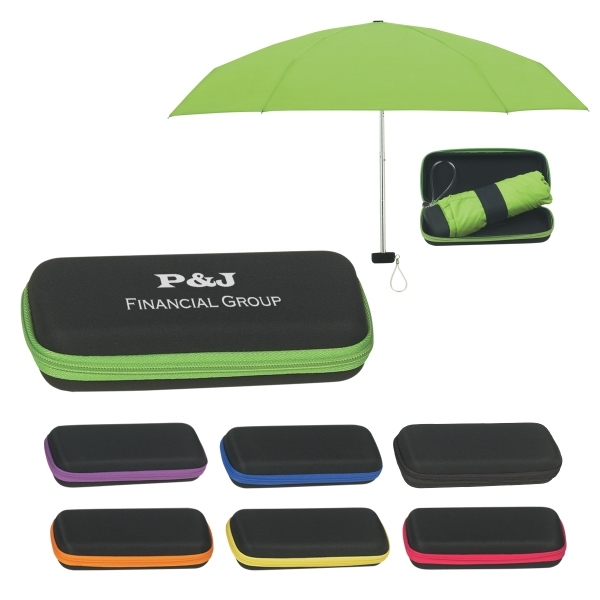 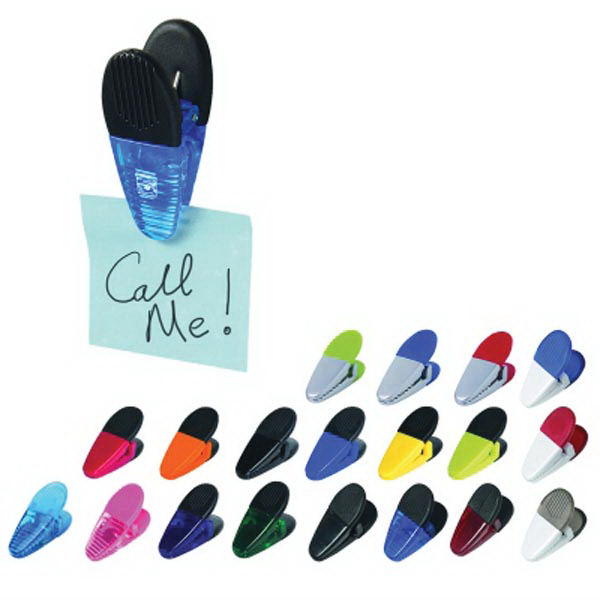 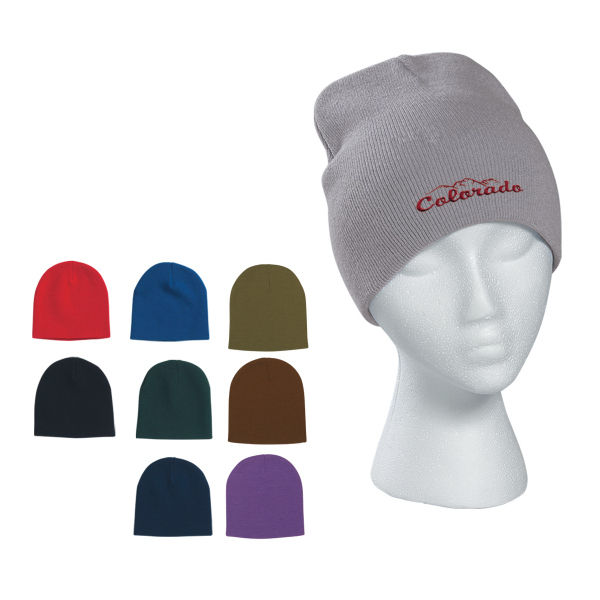 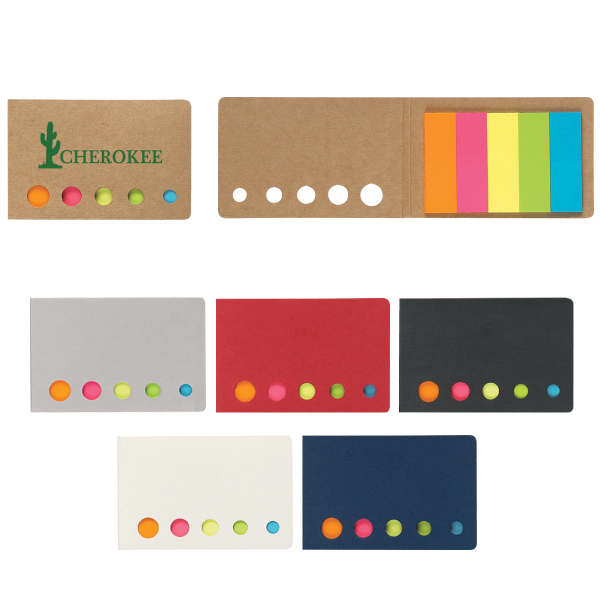 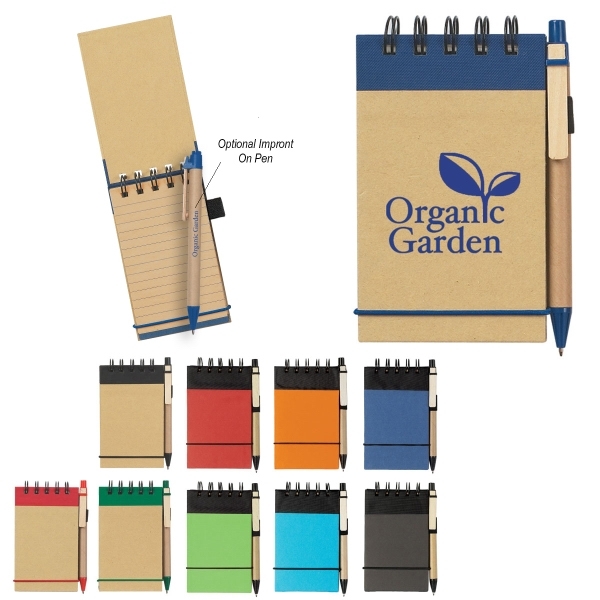 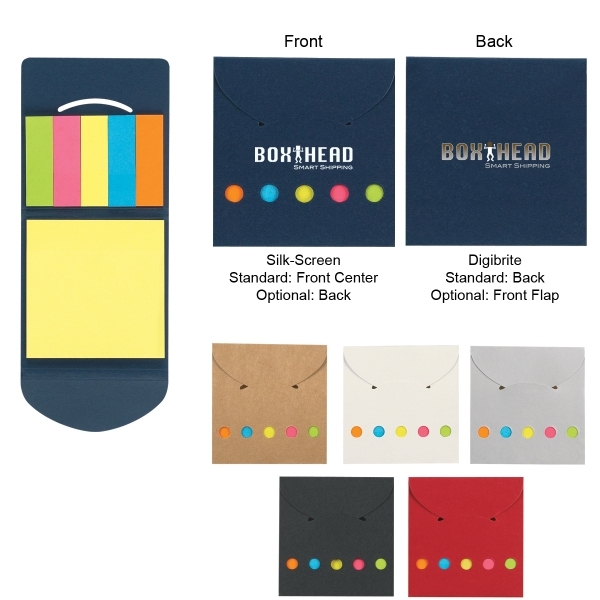 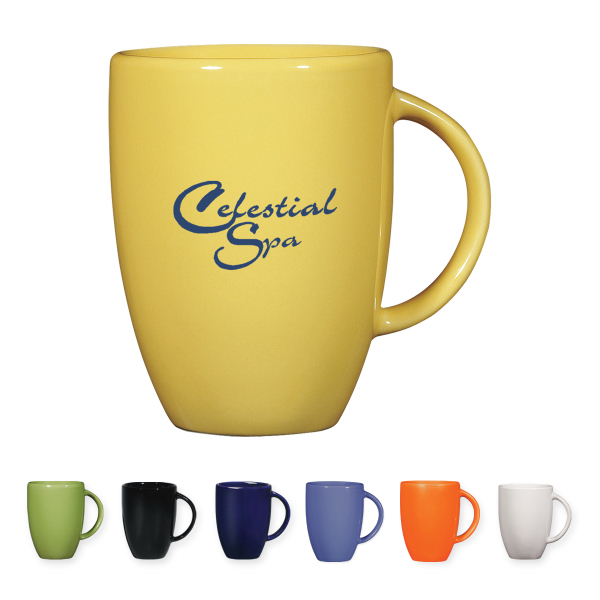 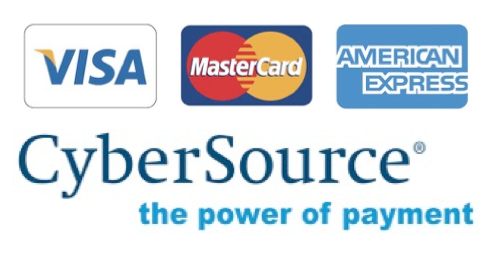 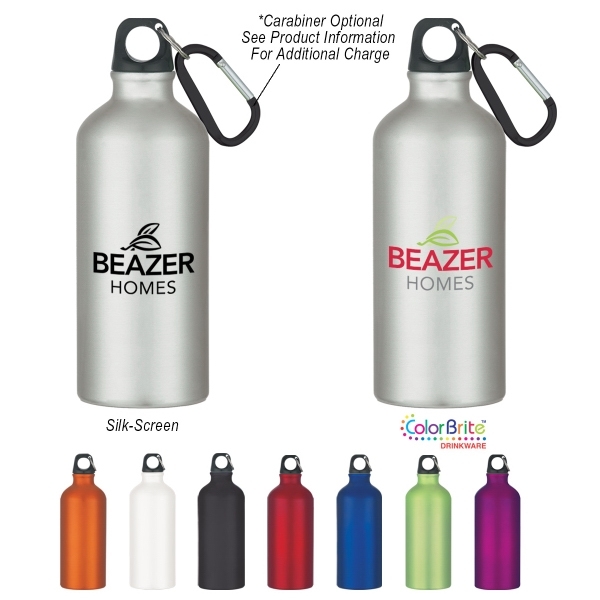 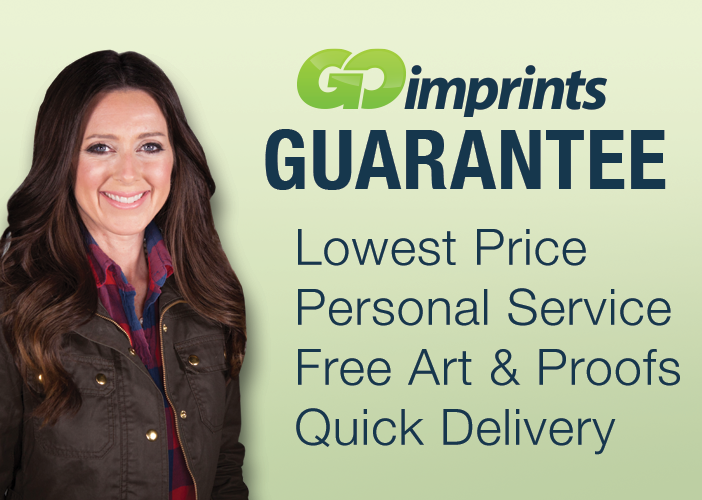 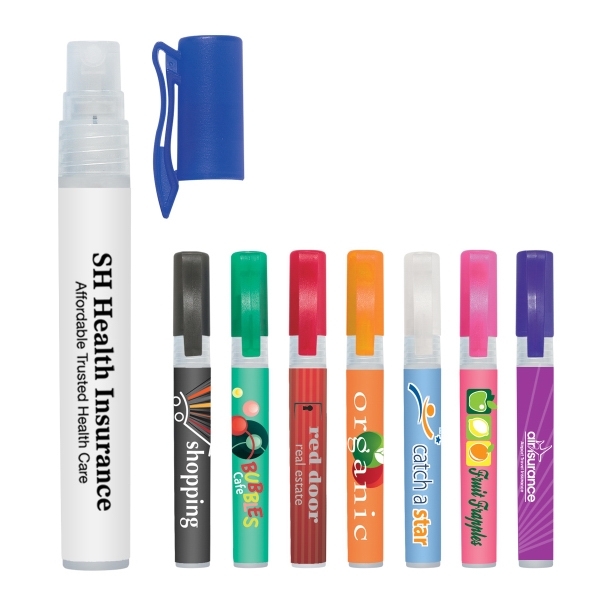 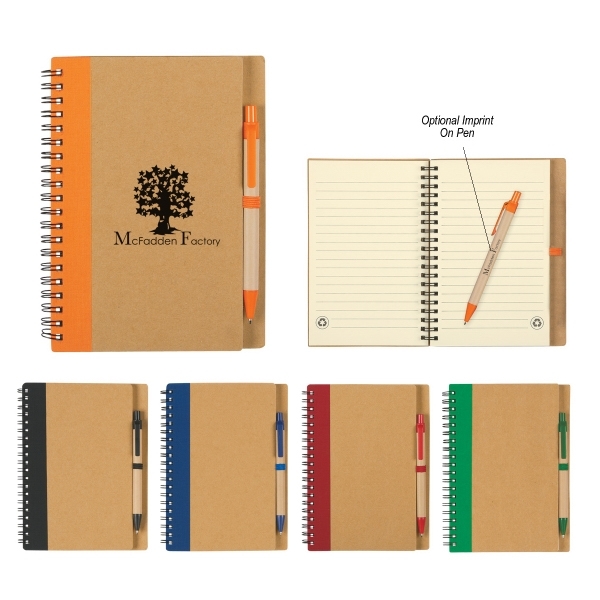 It can be customized with an imprint of your company name and logo for instant brand recognition. 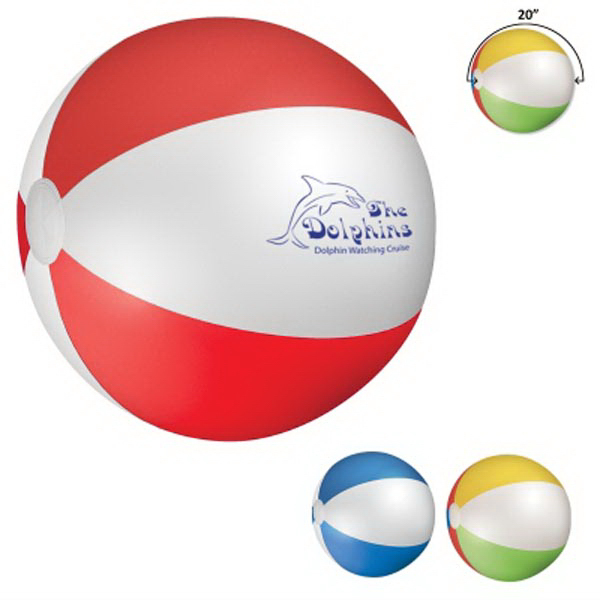 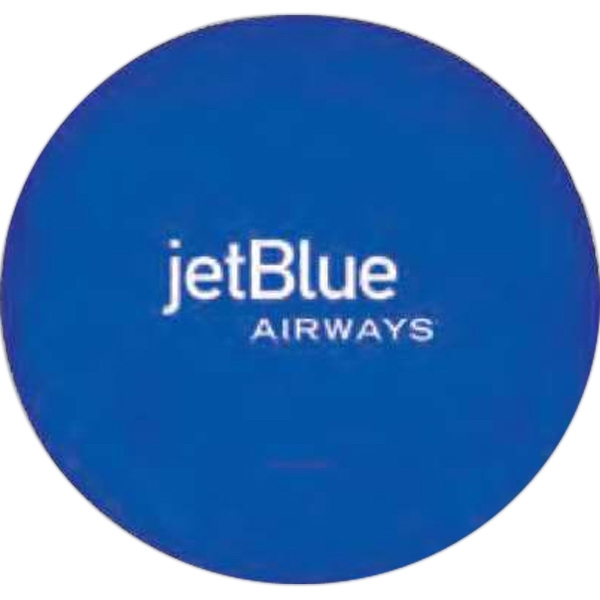 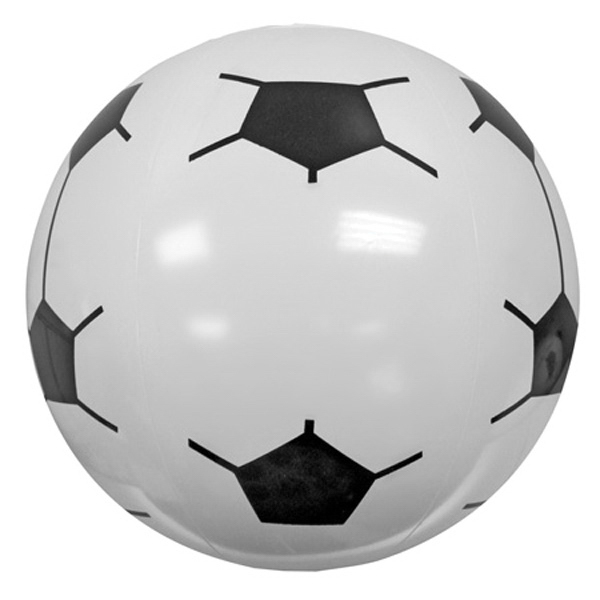 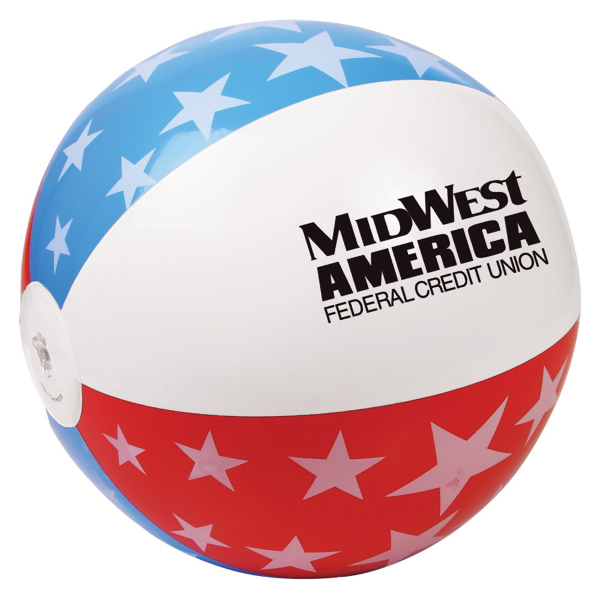 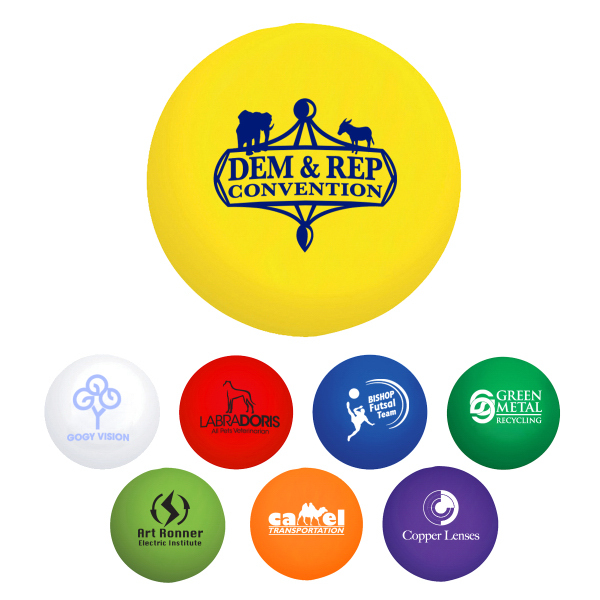 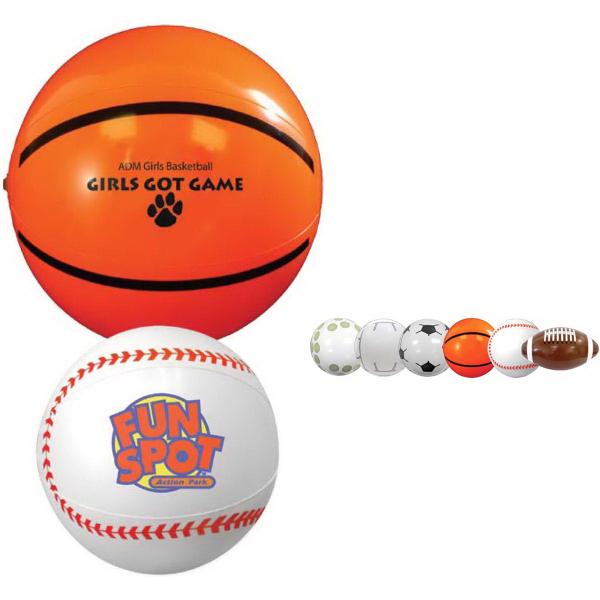 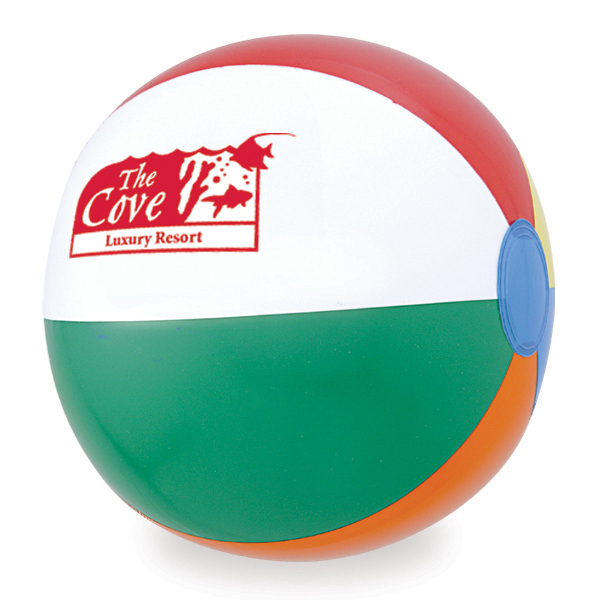 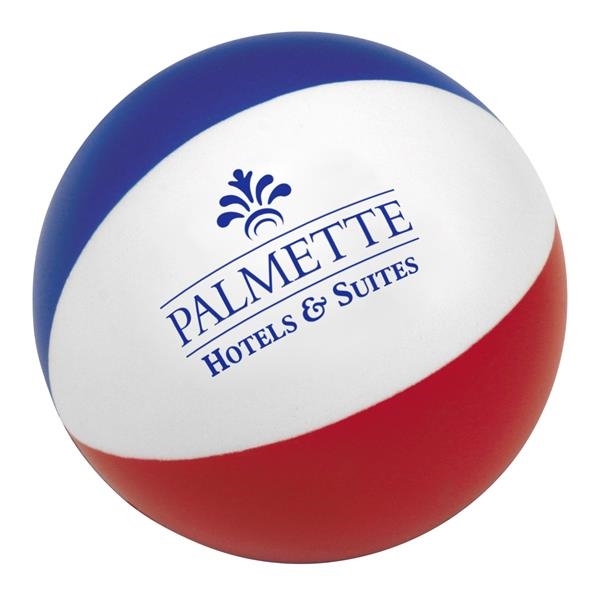 A great promotional handout for any age group, this beach ball will provide hours of entertainment at the beach, at pool parties, concerts and much more. 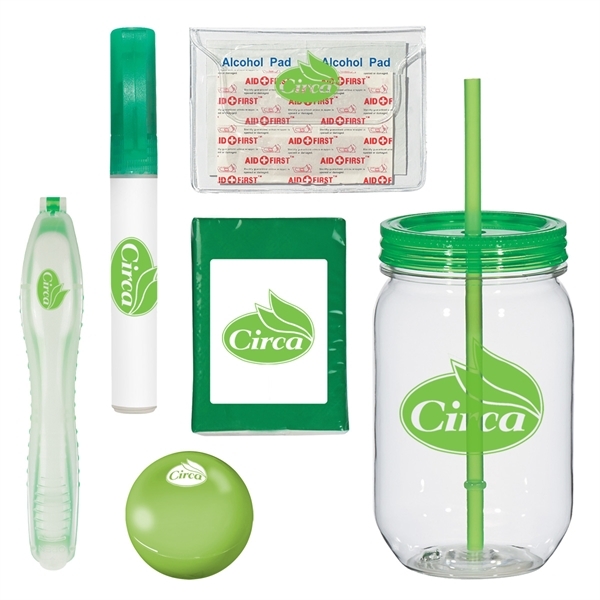 This product is CPSIA compliant. 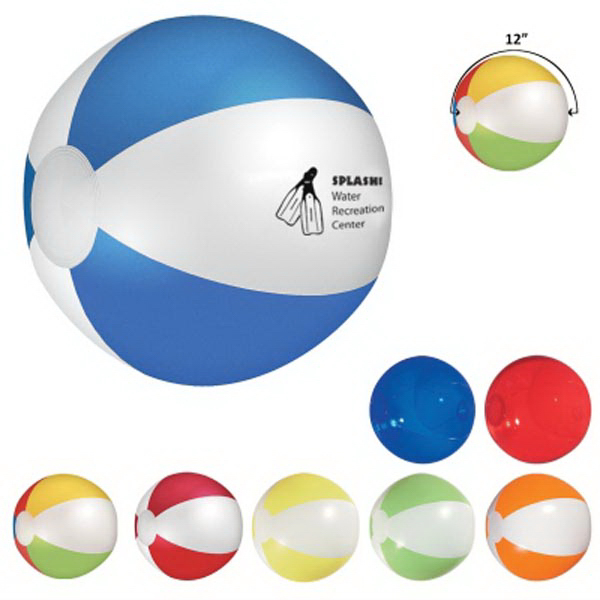 Sizes: 12 ", 20 ", 24 "